The dreaded processionary caterpillars are already hatching! One conscientious pet owner came into CalviaVet last week asking for advice on how to protect her cats from the perils of the hairy pests. “I know someone whose dog had to have half its tongue removed after it ate a processinary catepillar,” she explained, “so I thought I should come in and get advice directly I saw the first one in my garden. Other pet diseases spread by mosquitos include Heartworm, but this is rare on the island and to date the only reported cases have been in the North. Ticks can infect animals with Anaplasmosis which causes blood clotting problems and joint pain, but this is curable with a special antibiotic. Our unusual weather this winter has also caused the flea population to continue breeding. “Our sales of products which rid your pet and home of fleas are usually far less after November … but not this year!” Dr Pink commented. While we may all be enjoying the clear blue skies and balmy temperatures, this long Indian summer means we need to be abnormally vigilant that our furry friends don’t fall foul of a non-dormant insect population. 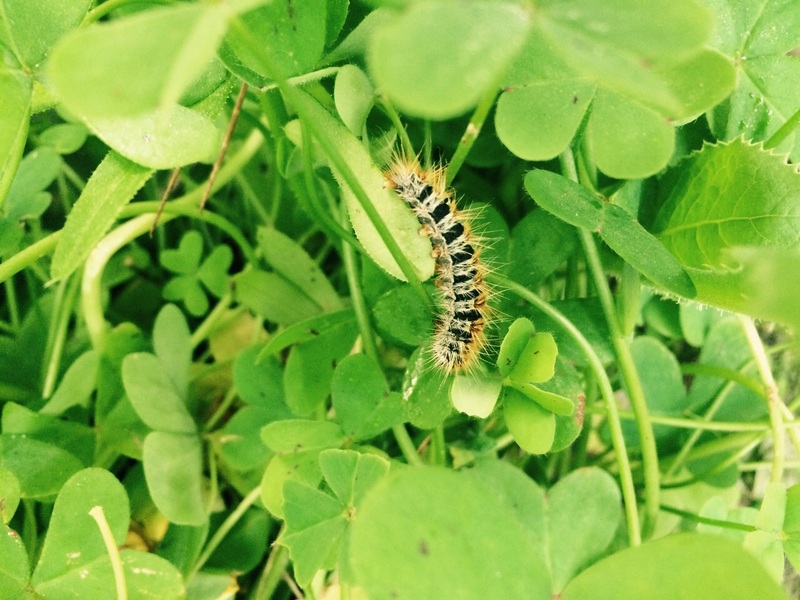 It is the time of year when many pet owners love rambling through the woods and mountains of our beautiful island, but we already need to keep an eye out for catepillars and take precautions against mosquitos to keep them safe. (Thanks to Calvia Vet for their report). 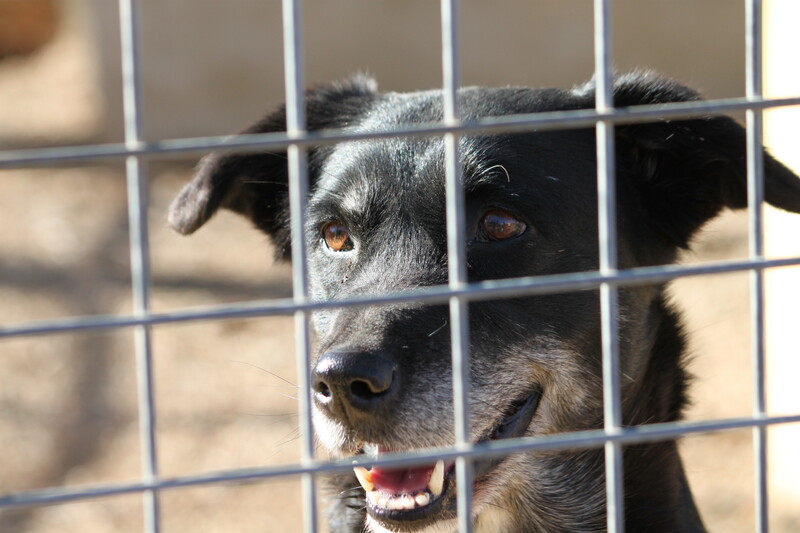 Dulce rushed up with 3 other wagging dogs to say hello to the visitors who wiggled their fingers through the fencing of their kennel, but as the other dogs raced away to sniff a new diversion, Dulce stayed and continued wagging at them. It was a clear invitation to come on in and say hello. Dulce loves to be stroked and cuddled, but above all else she wants to be noticed, something that rarely happens to this truly deserving dog. 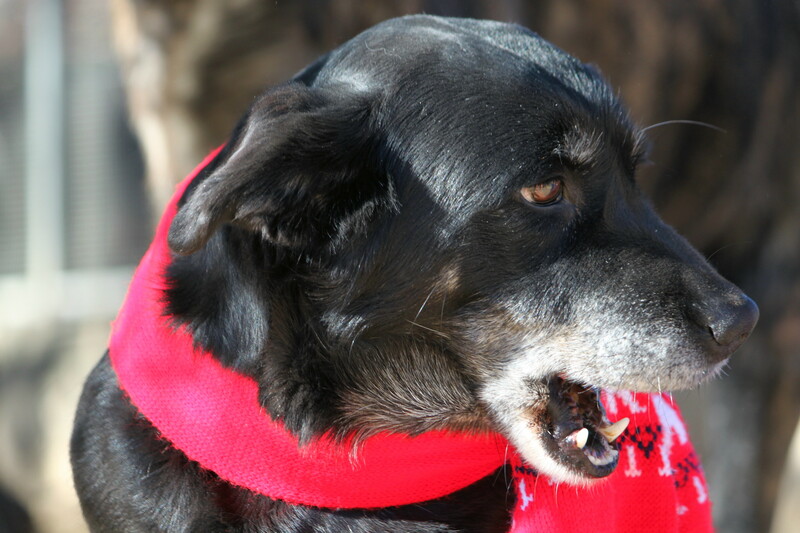 Perhaps that´s because Dulce is now 8 years old, greying slightly at the muzzle and weighing in at around 25 kg. She waddles a little – it´s quite funny – but she is surprisingly agile, still able to jump onto a high wall to soak up the sun´s winter rays. Dulce has remained un-noticed at the SPAP shelter for around 6 years. People walk past her looking for younger or smaller models, failing to spot that Dulce will make a super, loving companion dog. She´ll be attentive, happy to sit by your side or go out on walks, and she gets on well with children and other dogs. Pop down to SPAP and ask to visit Dulce. You can take your time to get to know her, to notice those gentle brown eyes, to rub your hands through her thick coat and give her a tummy rub. She loves that. 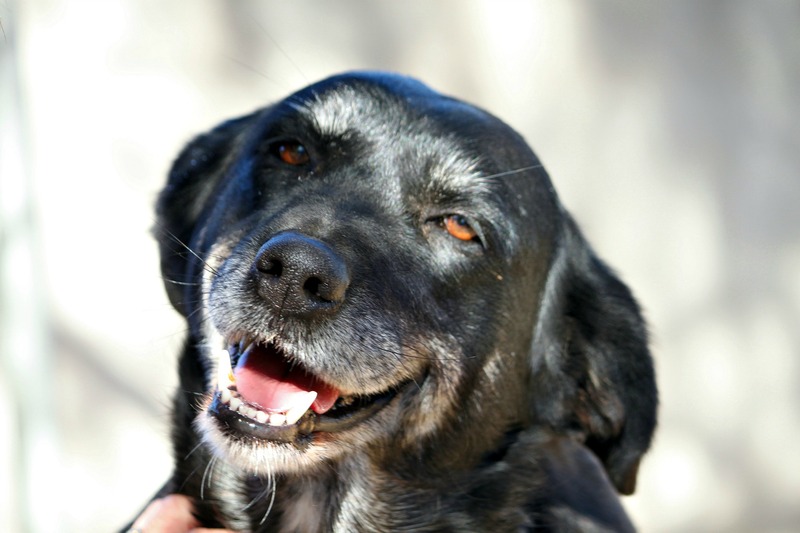 Dulce is the type of dog who will repay your kindness with years of devotion, if you would just adopt her. Every week Pet Project tries to help or re-house a homeless animal in Majorca. Pet Project is supported by the Majorca Daily Bulletin, the PR business Phoenix Media Mallorca and several professional and amateur photographers around the island. You can get in touch with Pet Project at www.petprojectmallorca.com All offers of help gratefully received!